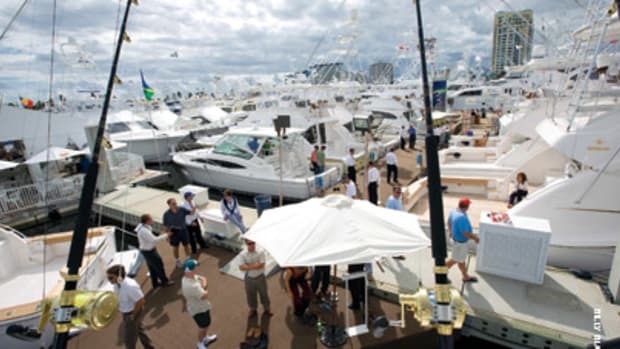 Qualified buyers shouldn’t have any trouble getting loans at the fall boat shows, although “qualified” remains the watchword in today’s consumer credit market, be it in boats, houses or cars. Loosey-goosey lending standards — zero down payments, low credit scores, no income or job verification, financing more than the boat is worth, high debt-to-income ratio (the ratio of monthly debt payments to income) and instant approvals — all those things are history, says James Coburn, first vice president of Flagstar Bank in Troy, Mich., and president of the National Marine Bankers Association. “Boat lending is reverting back to what it was 15 to 20 years ago,” he says. • Interest rates at 6-1/2 to 7-1/2 percent, depending on the size of the loan and the buyer’s credit. • A credit score requirement of 715 to 720 — probably no lower than 700. Scores in the 500s and low 600s won’t be acceptable anymore. 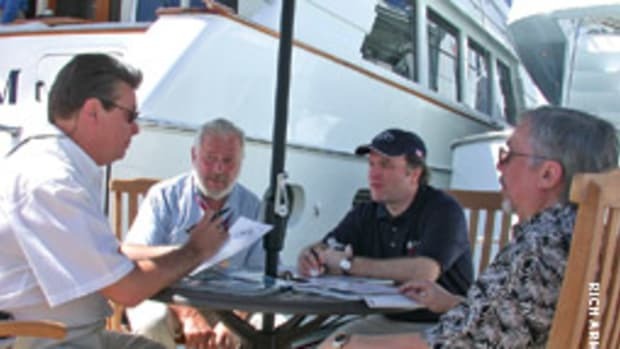 • Down payments of 15 to 20 percent, up to 25 percent for a large yacht. • Debt-to-income ratio of 40 percent or less, down from 45 to 50 percent in the freewheeling early to mid-1990s. • Terms of 20 years for large loans ($75,000 to $100,000 and up), 15 years for smaller loans (down to $25,000), and 10 years or less for under $25,000. • Buyers will have to document income and employment — for example, pay stubs, tax return and/or W-2 form. • Lower appraisals of boat value. “The value of boats has come way down,” says Coburn. Banks want to be sure that if they have to repossess a boat, the outstanding debt on it doesn’t exceed its real market value. 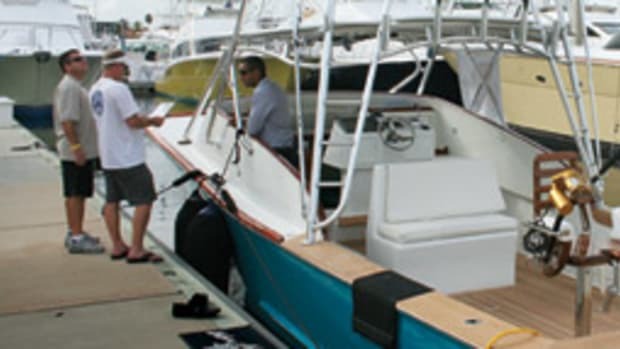 Some banks — and the service companies that find loans for buyers — have opted out of boat loans altogether, either because they need to focus on their core businesses and shore up their bottom lines or because of the shortage of credit. 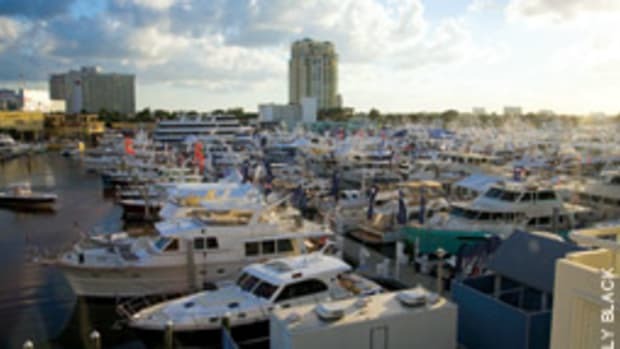 But with boat sales off by as much as 50 percent, Parkhurst notes, there’s plenty of capacity in the marine credit market to meet the demand. 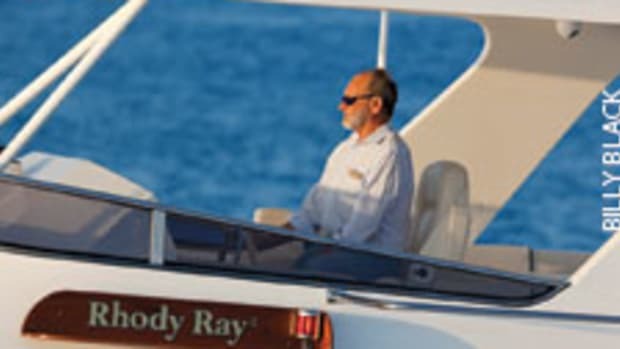 Nonetheless, Coburn and Parkhurst both would like to see more lenders in the marketplace as the economy revives and boat sales increase so there’s enough capacity to fuel growth. “Credit is the lifeblood of boat sales,” says Coburn. Without it, boats don’t move through the sales pipeline. 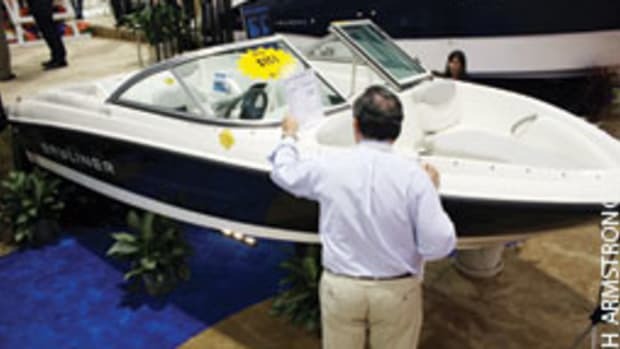 But Parkhurst doubts the industry will have to worry about credit keeping pace with sales until 2011, when boat sales are expected to gain some real momentum again. 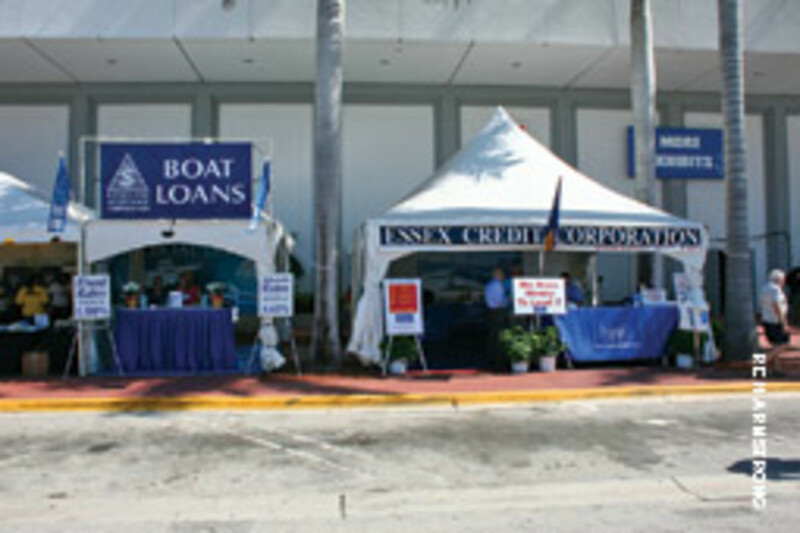 The list of lending institutions that have withdrawn from deep involvement in the marine market includes Key Recreation Lending, GE Money, Citizens Bank, Wachovia Bank, National City Bank and, more recently, Provident Bank and service companies Customer One Financial and Safeway Corp. M&T Bank bought Provident, taking the latter out as an independent player in marine lending, but Parkhurst says M&T itself is a national marine lender. Remaining major players include Bank of America, U.S. Bank, Bank of the West and SunTrust Bank, plus two new entries — BB&T of Winston-Salem, N.C., and CGI North America, a subsidiary of the French bank Société Générale of Paris. 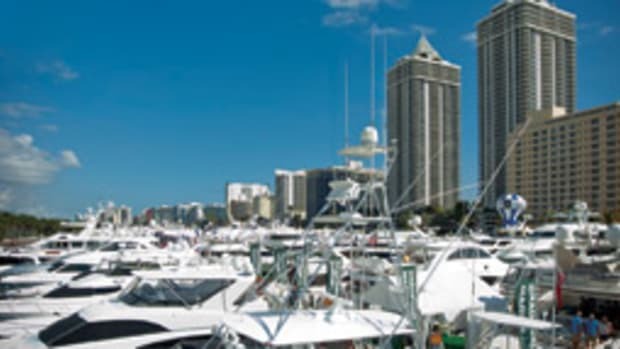 Also, a number of loan brokerage companies have established relationships with both national and local banks and help place loans for boat buyers. “There also are a lot of smaller players in small, regional markets,” Parkhurst says. 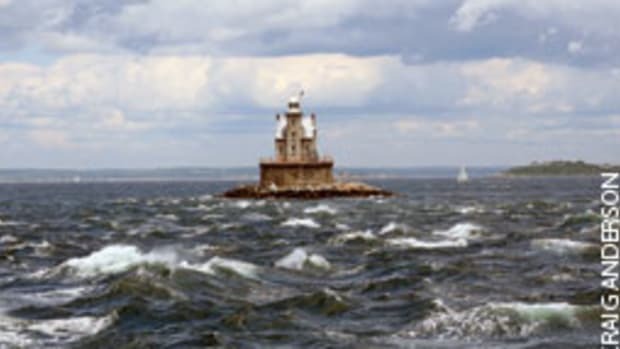 - Boat show - Power or sail?